Creepy, crawly, and delicious DIY homemade gummy worms make the perfect October Halloween treat! And the recipe is so easy! No matter how old I get, I still love gummy worms! I sneak them into my cart at the grocery store check out, grab a bag of them at the gas station, and my fellow passengers can almost always count on them as a road trip staple. But, this month, in honor of my very favorite holiday, I figured that I’d take a stab (no Halloween pun intended) at making one of my favorite sweets. These DIY homemade gummy worms turned out even better than I planned and now I’m a convert. They are more flavorful than the store bought ones and I got to pick out my own flavors too. Plus, during the month of October, these little guys seem especially fitting! Who doesn’t love creepy, crawly, and delicious gummy worms during Halloween?! Thank you Deer Lord! for sponsoring this post. 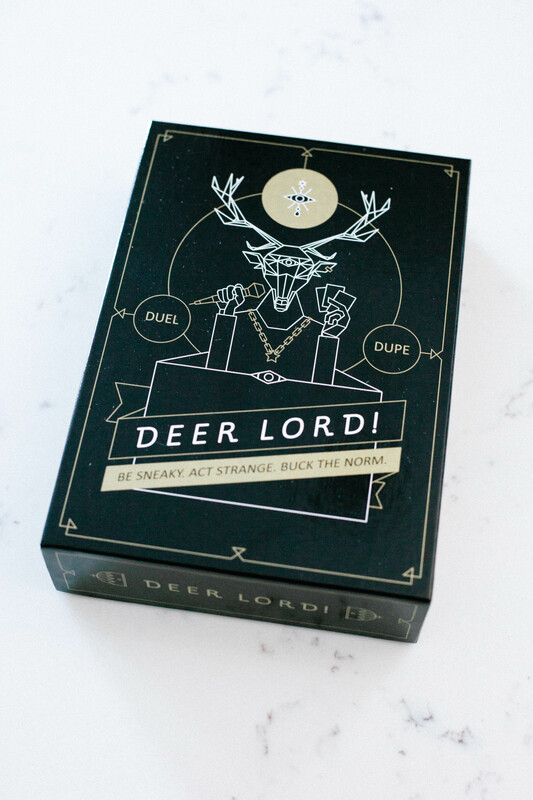 Grab your new edition of Deer Lord! social party game, available through Target retail stores starting July 30. 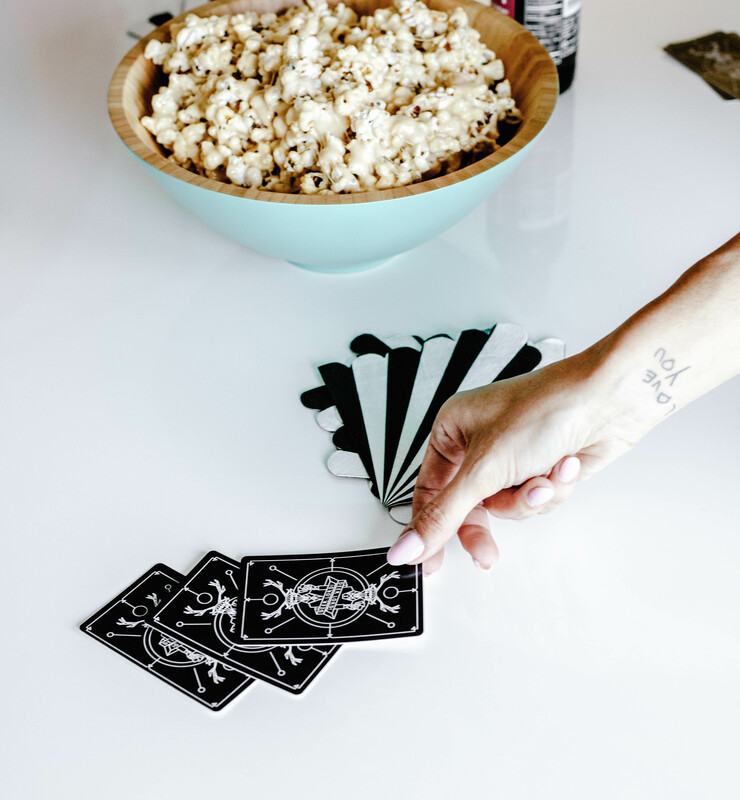 I was recently given the opportunity to host my own home game night with a few of my fave girlfriends and try out a fun new game that just hit stores! And, let me tell you guys, it was a riot! The game is hilarious, and even more so if you add some drinks into your evening (only if you’re 21+!). Deer Lord! is a social party game that lets you challenge other players to funny “duels’ and attempt to “dupe” each other with sneaky and secret actions that no one knows about. It’s hilarious trying to call your friends out and watch them (and you!) attempt crazy tasks. I might have had to act out being the Eiffel tower…just saying. 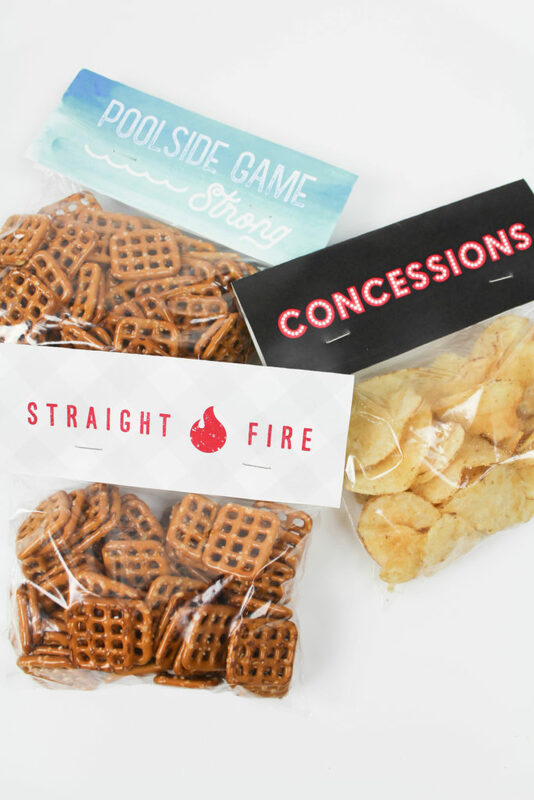 Barbecues, pool parties, camp outs, outdoor movie nights, and more! 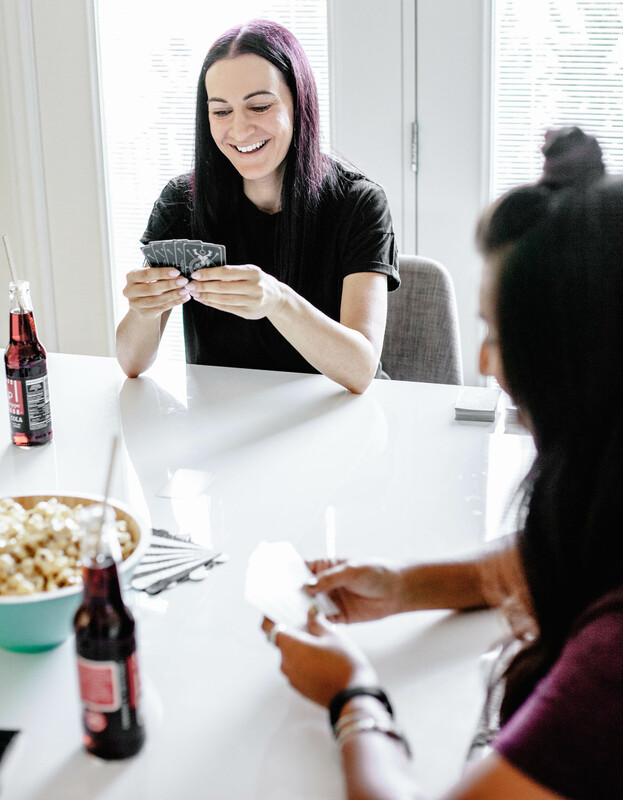 All fun summer activities to do with friends and family and all of them also involve snacks! My specialty! 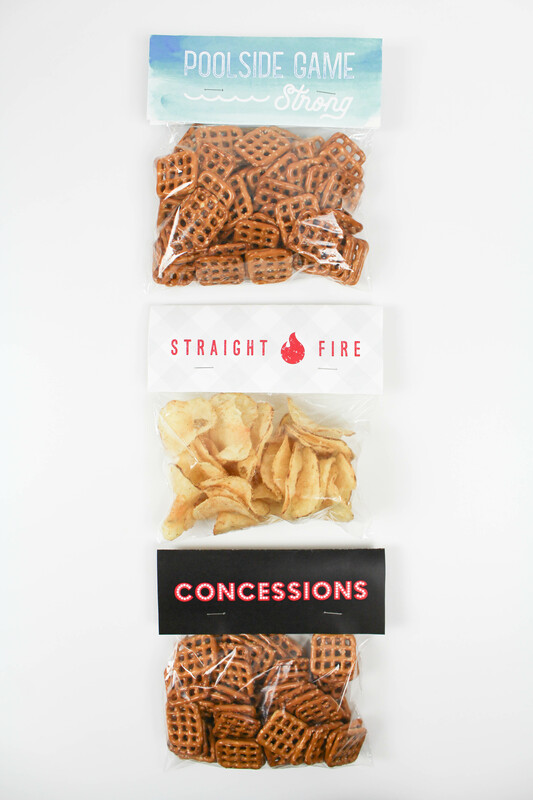 (No, really…I have “snack time” as a nickname, guys. I’m a legit snacker). I don’t mess around when it comes to snacks. They can make or break a party and it can be hard to pick options that appeal to a crowd. Whatever your favorites happen to be, these printable summer treat bag toppers will take your party snacks to another level! I’m rounding up my very favorite food pool floats, just in time for pool party season! You can’t attend a pool party these days without your fave floatie in tow! Pool season is officially upon us and with that comes all things inflatable! You definitely can’t have a pool party, or even attend a pool party, without your best floatie in hand! Pool floats have been quite the rage for the last few years and for good reason! Who doesn’t want to lounge around in the pool all day on a fun blow up, while soaking up the rays and sipping on a tropical beverage? Of course, when given the choice, I seem to find myself drawn to anything food related (I even have a 2017 free printable snack calendar), so I figured it was only fair to share the wealth and round up some of my very favorite food pool floats with you guys! It’s hard to pick just one, but since some of these guys start at just $17, I feel like that’s a pretty good reason to buy a few of them. I mean, can you really have too many food pool floats? (Don’t test that theory guys…) And, because showing up with a giant inflatable avocado is definitely going to gain you some new friends, maybe bring a spare to share. And I know that the season is just starting, but if you don’t happen to have any pool party plans just yet, it’s still a good idea to stock up so you’re ready when the time comes…or worst best case scenario…? Plan and host your very own pool party! 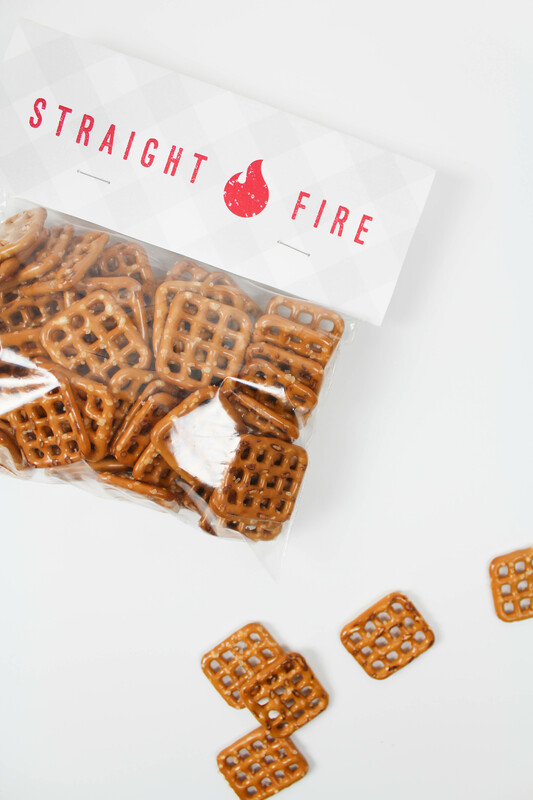 And hint, hint…these guys also make a great gift idea for a Summer birthday or housewarming gift too! So which one is your fave? I’m a sucker for a good donut, but that giant pizza slice is really calling my name! Now where is that cabana boy with my drink…?